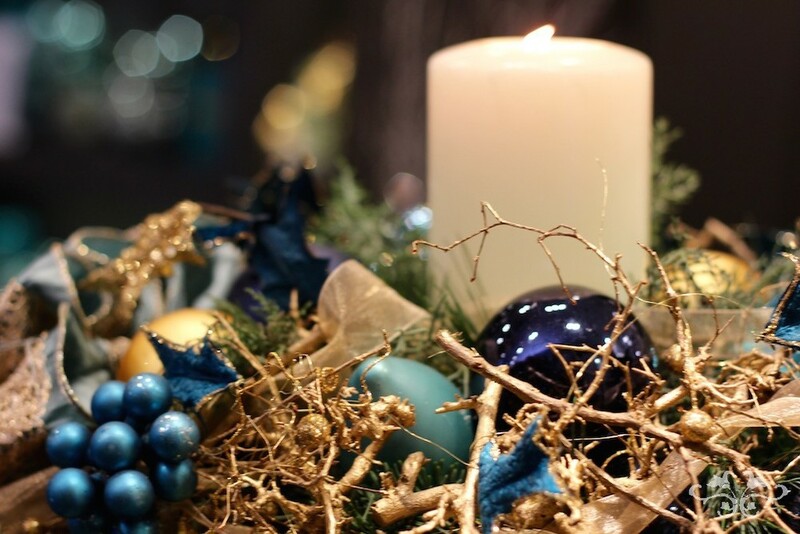 Isn't it the sparkling lights and flickering candles that make the magic of Christmas, brightening up the cold, grey days and long, dark nights? 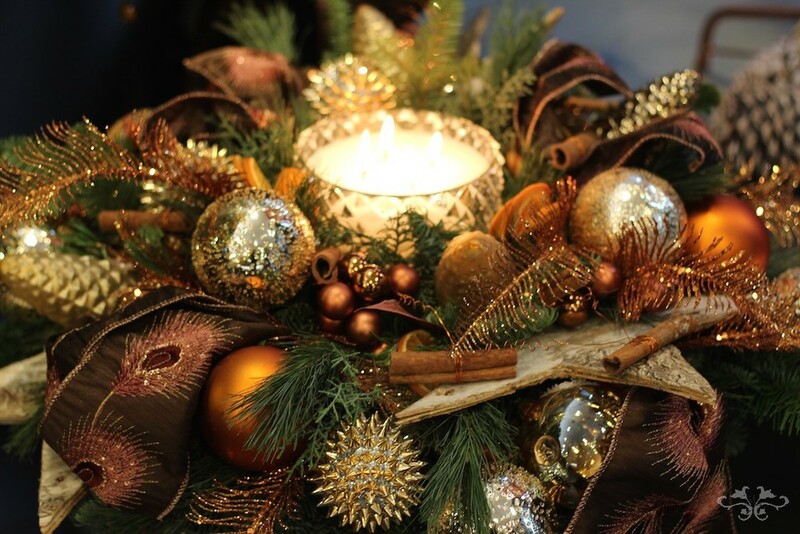 Creating a warm and welcoming atmosphere, elegant and luxurious, soft and subtle, with exquisite candles and bespoke designs is where Neill and his team show their expertise. 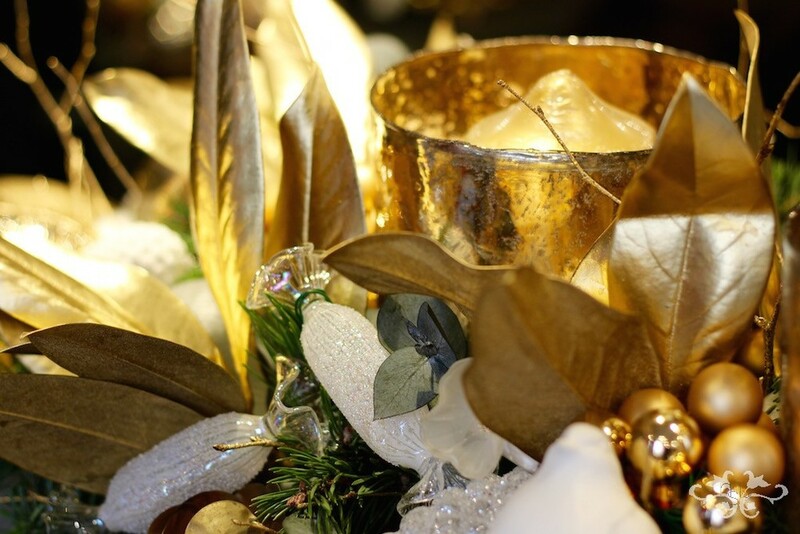 We have an extraordinary range of candles and candle vessels in different sizes, colours and textures; with wreaths and garlands of seasonal foliages lavishly decorated with ribbon, baubles and other divine decorations from our collection at the Belgravia boutique. 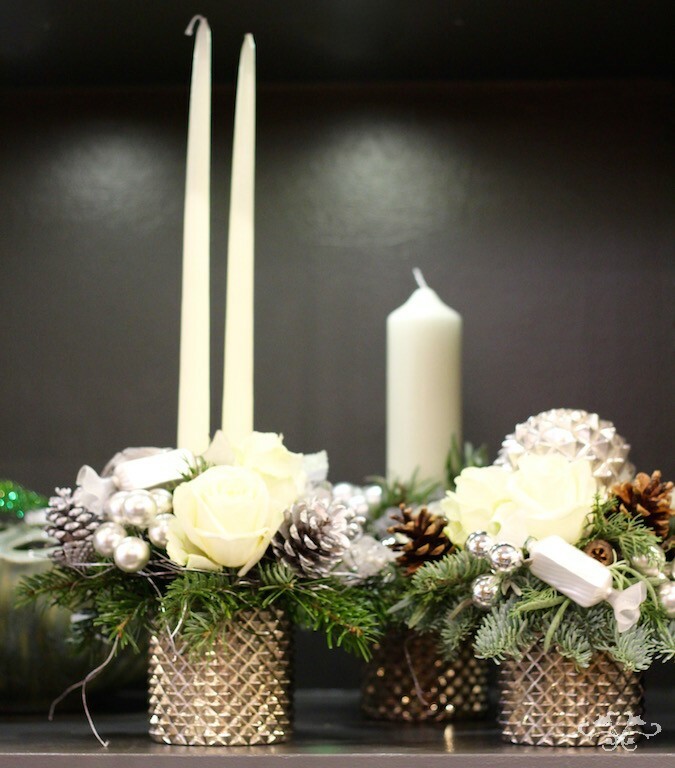 Or select a Petite Couture arrangement or an exquisite container arrangement, filled with seasonal flowers and foliage with a touch of Christmas panache. 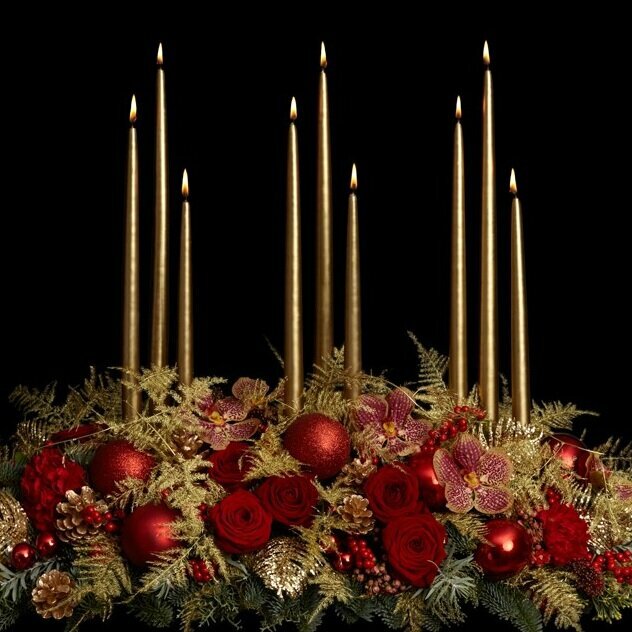 New this Christmas is our very own fragranced candle, “Christmas Eve,” the first of a new range to be launched in 2019. This limited edition Christmas candle blends the traditional scents of Clove, Cinnamon, Orange peel and Pine with Oak Moss and Musk for an uplifting allure. We look forward to seeing you at the store where you can choose from our displays or order something completely bespoke. 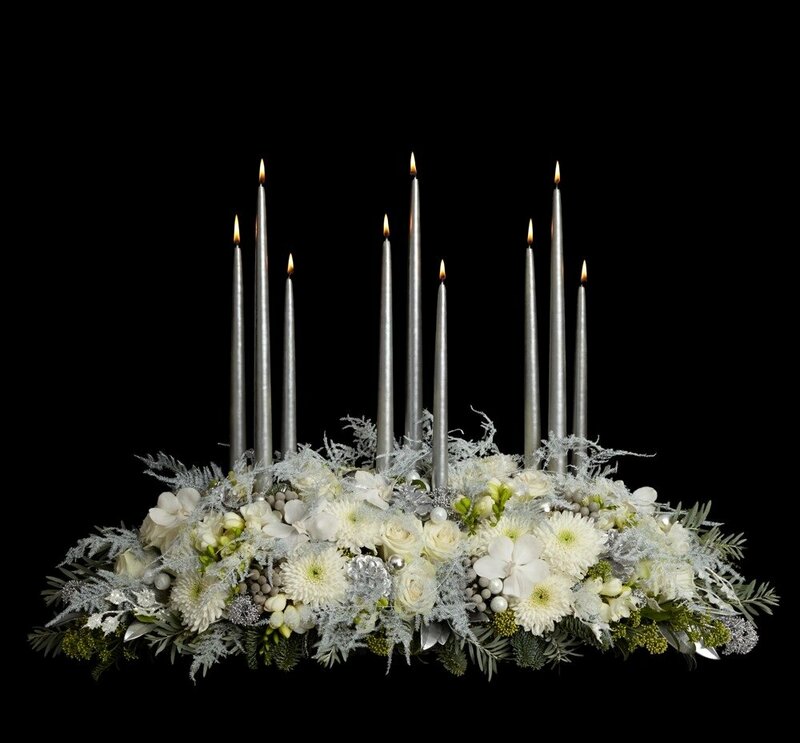 Or take a look at the wide range of candle and table arrangements, including “Christmas Eve,” on our online ordering service and we will deliver the same day anywhere in London.